Written by an expert in the field, this book is a comprehensive and up-to-date guide to the evaluation and management of lacrimal drainage disorders. Lacrimal disorders are one of the most common conditions encountered not only by oculoplastic surgeons and general ophthalmologists, but also by otorhinolaryngologists in their daily practice. 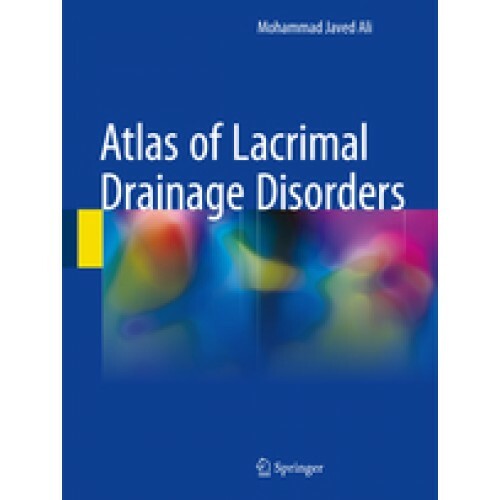 Consisting of 77 chapters, it addresses the basic anatomy and underlying pathology, patient evaluation, and the surgical procedures currently performed in managing various lacrimal disorders. Surgical modalities including the endoscopic approaches are thoroughly and succinctly captured in pictures with detailed legends to aid understanding and offer a visual treat. Since familiarity with a surgical technique is incomplete without the knowledge of risk factors and red flags, the book discusses in detail how to deal with surgical complications and failure. uthor’s previous work “Principles and Practice of Lacrimal Surgery”..